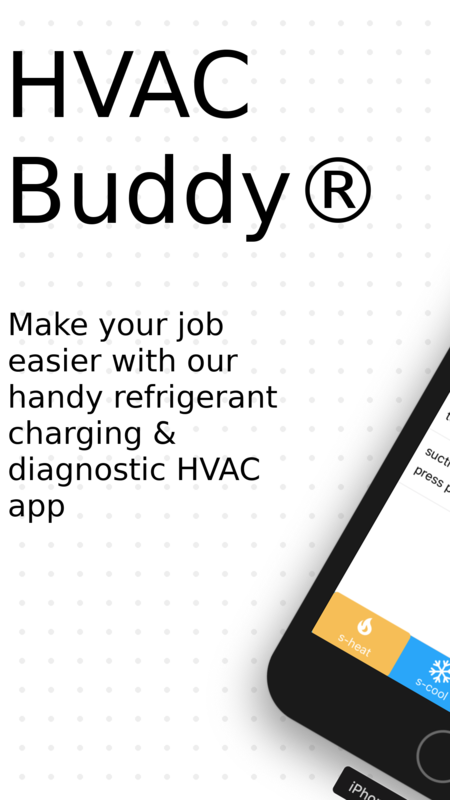 If you are servicing equipment the best way to begin diagnosis and determine the proper refrigerant charge is to use HVAC Buddy®, a set of gauges, and a thermometer. 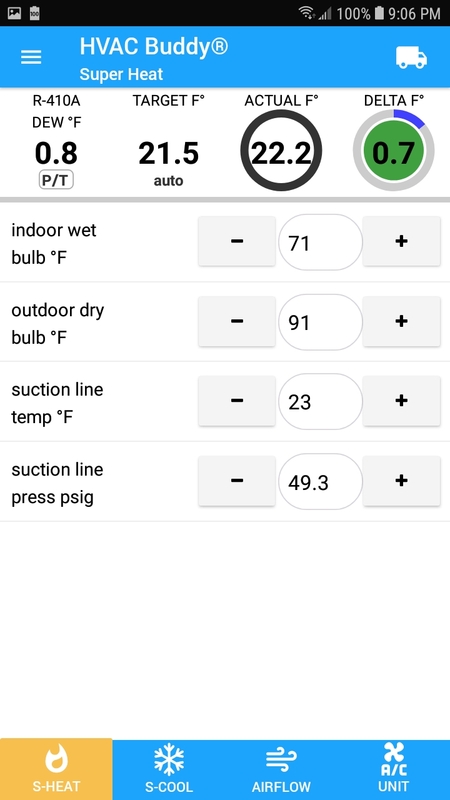 If the early outdoor temperature is 75F and you charge the system to a “beer can cold” suction line your system is likely improperly charged. Later in the afternoon high temperatures will increase head pressure and the resulting overcharge means a lower than desired superheat and wasted energy. Not good! 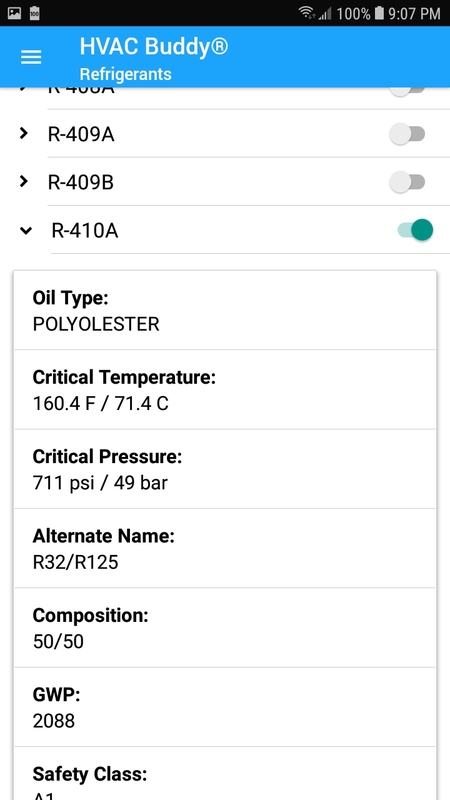 • Flexible units - psi, kPa, Fahrenheit, Celsius, etc. 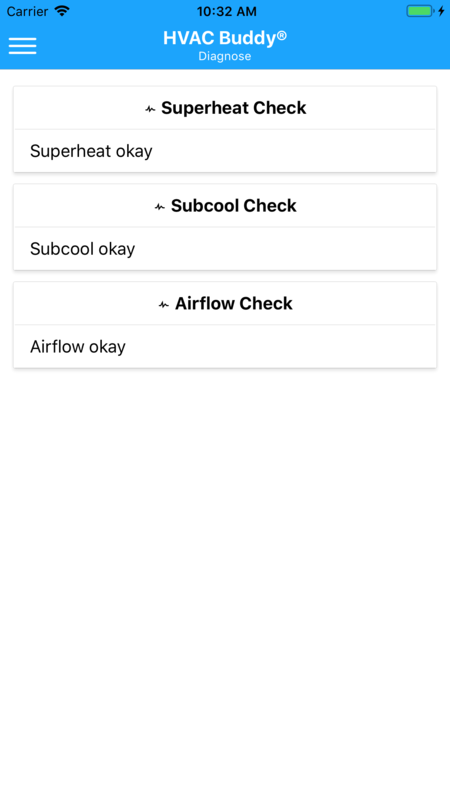 • Airflow - For cooling, compares a targeted difference across the coil vs. actual. 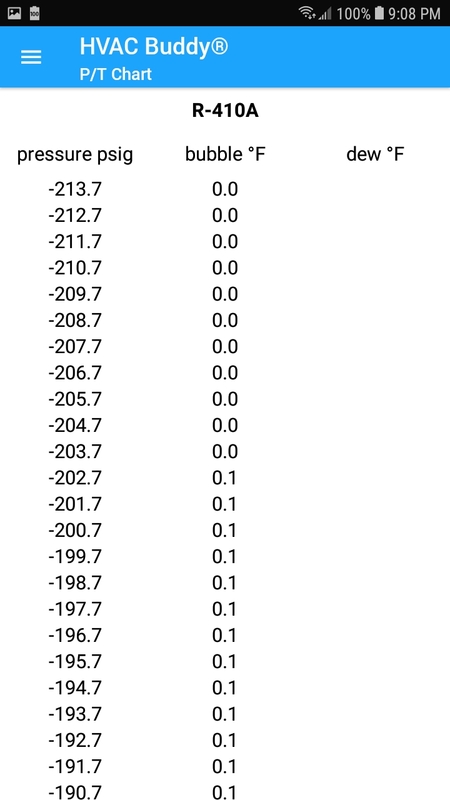 Also called Delta-T or Target Evaporator Exit Temperature (TEET). 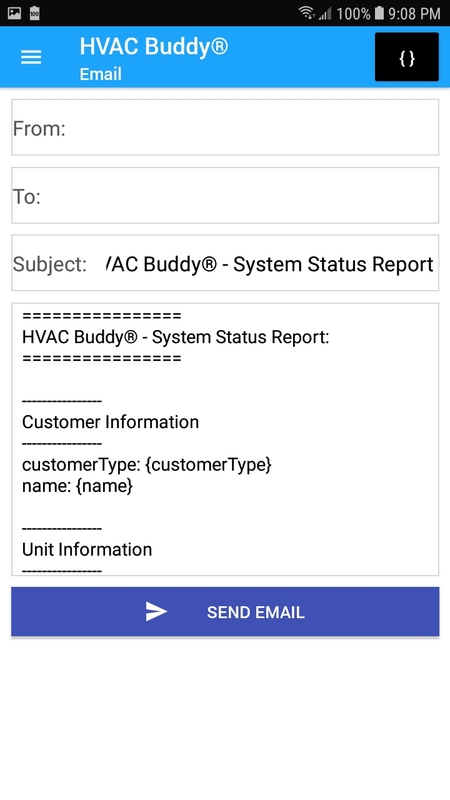 • System Status Report - Use the email tab to create defaults for email addresses, subject, and System Status Report introductory text. 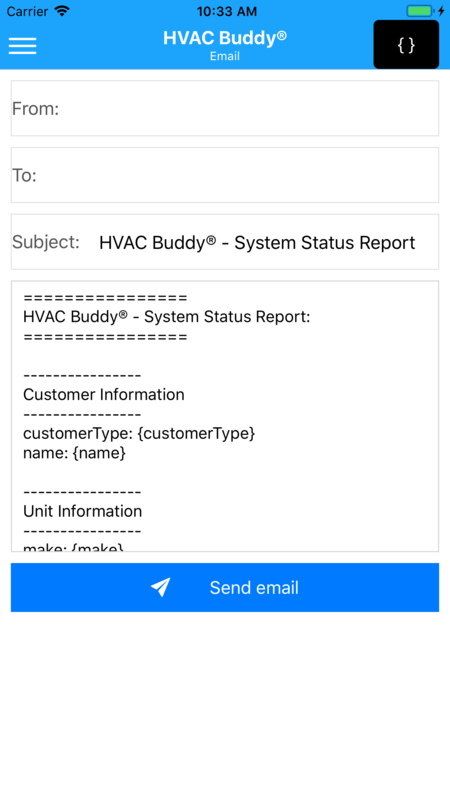 Tap the email button and these values are incorporated into a formatted page including all the parameters recorded in HVAC Buddy. Edit the email and / or add contacts from your contact list. Then on each service call it's just a couple taps to send a personalized report. 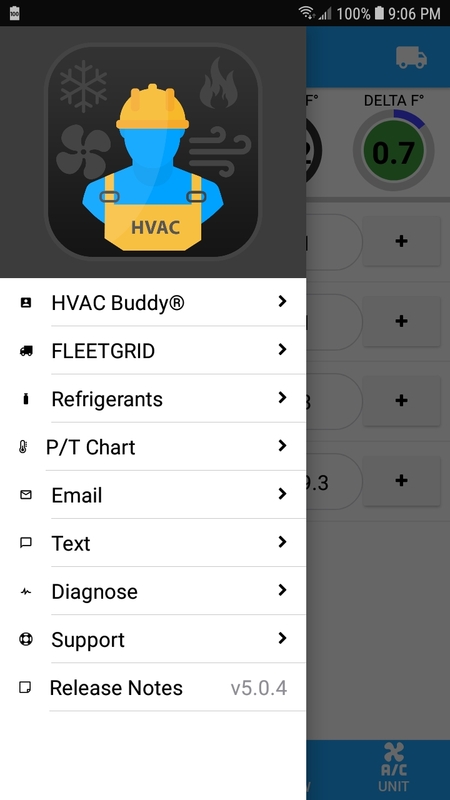 HVAC Buddy® ranked #2 in ContractingBusiness.com readers choice of top 10 contracting apps. HVAC Buddy® was featured by the California Association of HERS Raters and is CalHERS approved! 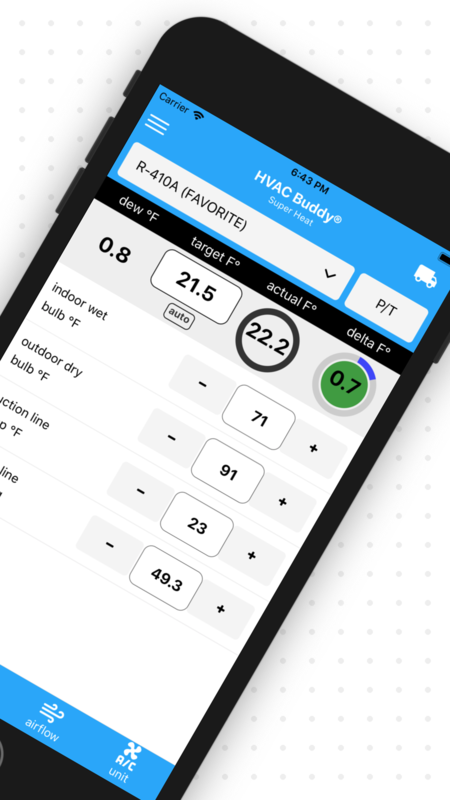 HVAC Buddy® Duct Calc - Powerful tool with a simple to use real-time interface to help you choose optimal duct sizes. 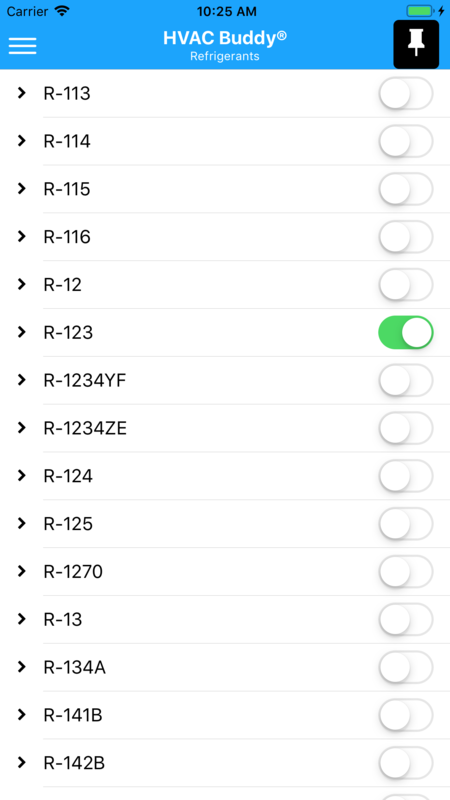 HVAC Buddy® Pressure Temperature - Over 90 Refrigerant combinations and their corresponding PT relationship in Metric or Imperial units. 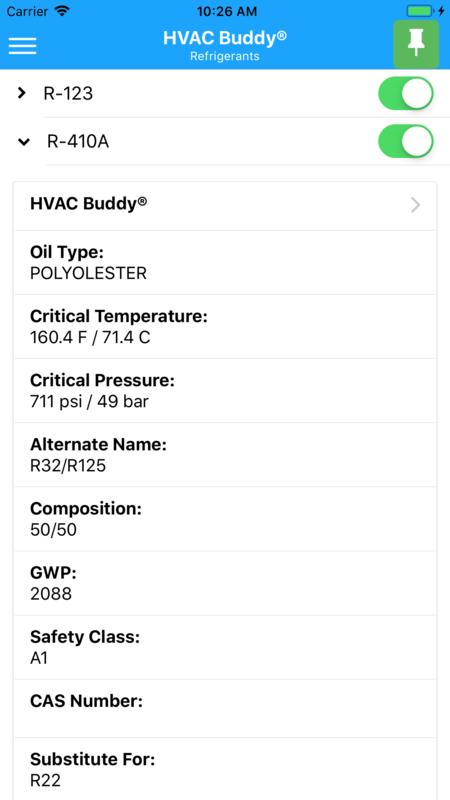 HVAC Buddy® Psychrometric - Quickly calculate thermodynamic properties of moist air at temperatures commonly used in HVAC systems. 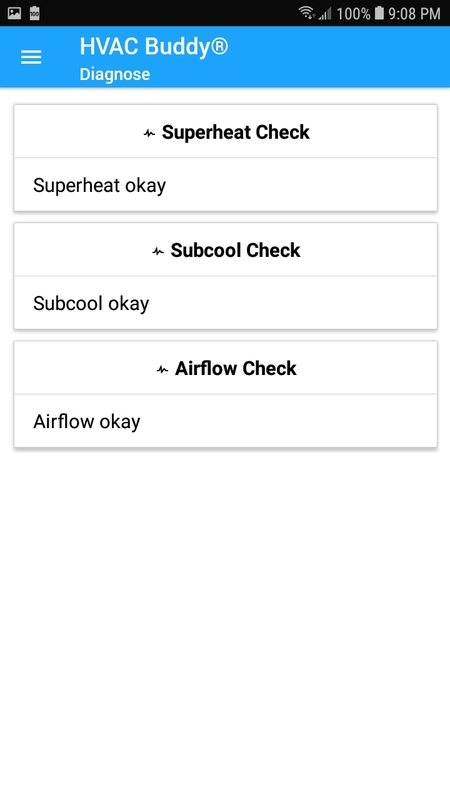 Enter multiple sets of properties, mix air streams. 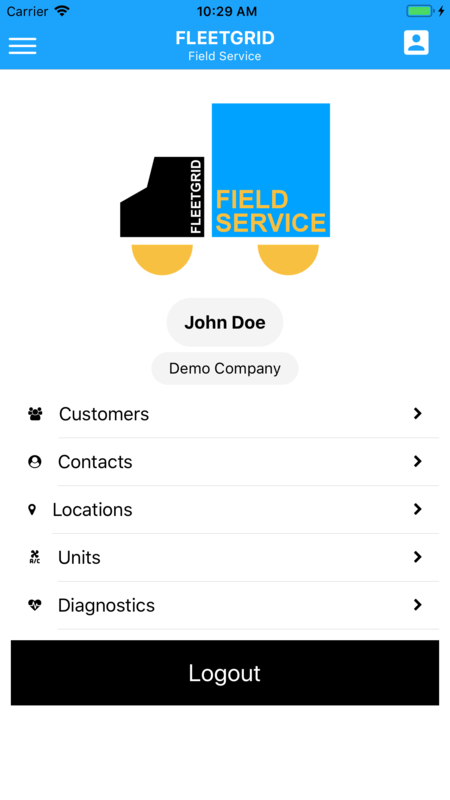 Evaluating a field service problem can be challenging but with FLEETGRID the equation becomes simple. 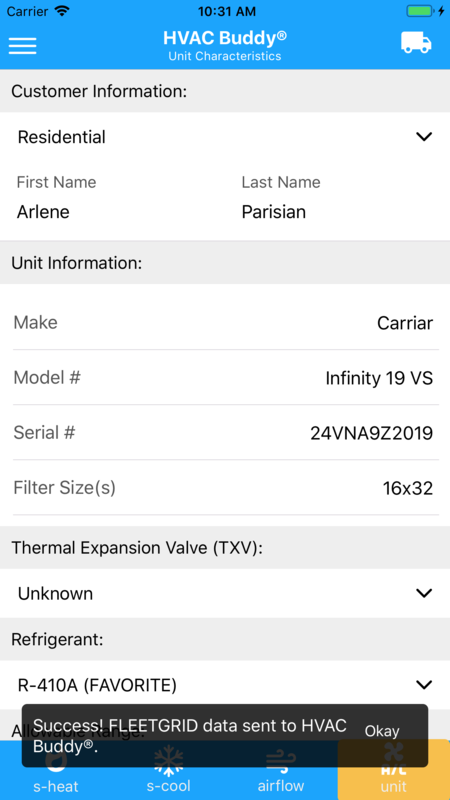 First, we've taken a devide and concor approach by splitting our user base into 3 different senarios (outlined below: for companies, for pros, for homes) and providing a downloadable on-premise app for each group. Second, we provide an off-site cloud based application that is available for everyone to take advantage of (cloud.fleetgrid.com). Lastly, we tie all of this together by syncing data between applications, the cloud, and other third party services in a seamless way. 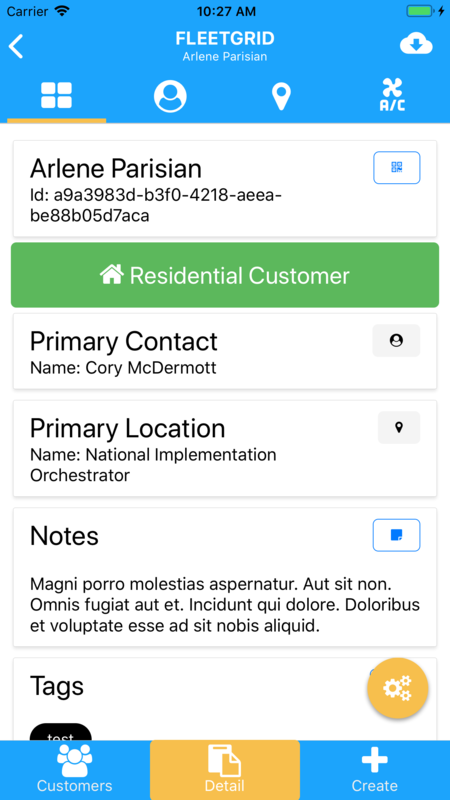 There a couple key differences between our on-premise downloadable apps and our internet based cloud app. 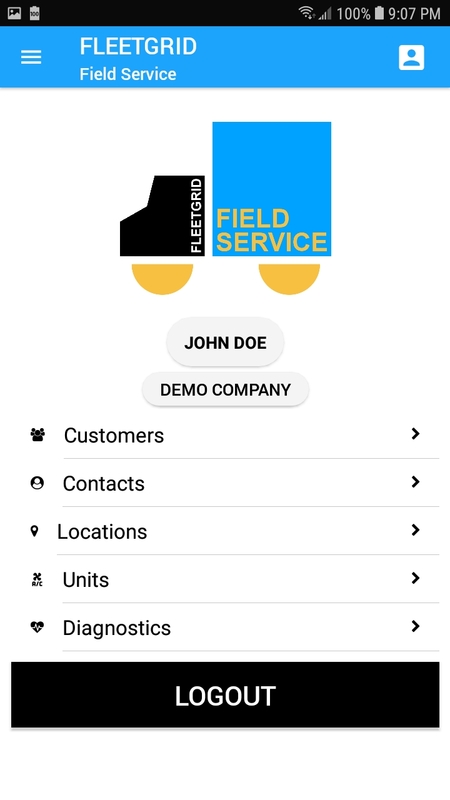 Our downloadable apps function offline first so that means you can get the job done off-grid. The data on them is stored encrypted so not even we can see your data. They are also real-time and peer-to-peer so there is no central authority to get in your way. 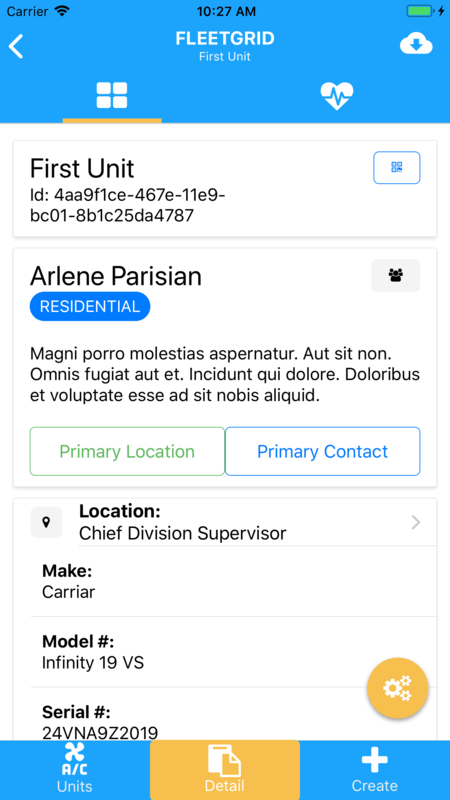 Our cloud based application, while it does require an internet connection, takes advantage of big data, machine learning, and other areas where a mobile phone or other device can't handle by itself. As an admin, office staff, or employee, orchestrate service pros in the field and showcase professionalism to the end consumer. As a service professional in the field, with the tools at hand drive repeat business and referrals by getting the job done. As a home owner requiring field service, communicate with the back office and check service professional's progress in the field. 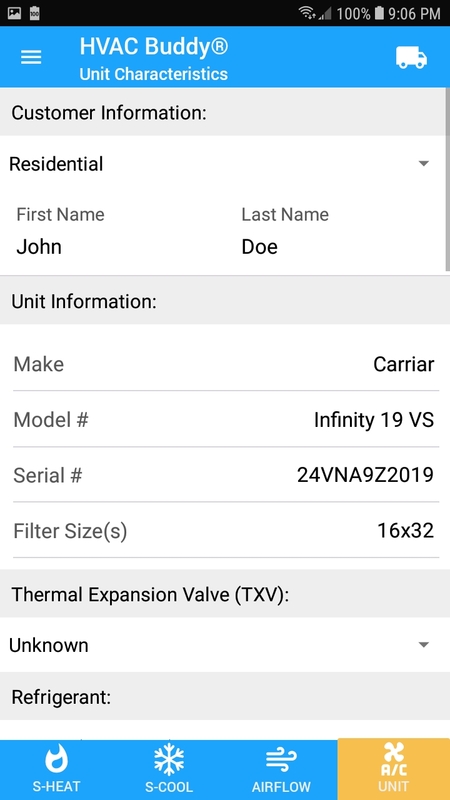 This site is copyright © HVAC Buddy® 2019. Design and logo copyright © HVAC Buddy® 2019.